We introduce ourselves as one of the leading Interior Decorators in the Eastern Region of India. Our excellence in the art of Interior Decoration is marked by great precision and meticulous application by our talented team of interior designers. 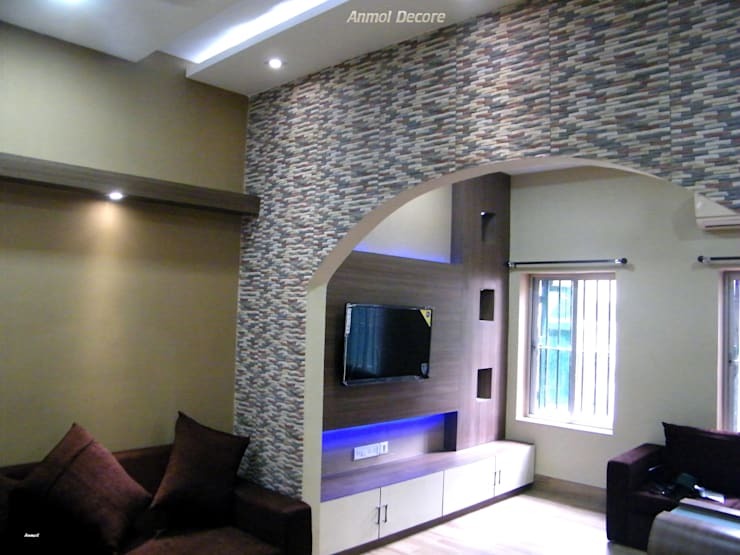 Formed by Mr Samrat Dey the company is essentially a design consultant, specializing in interior and exterior decoration work and implementing various projects on turnkey basis.